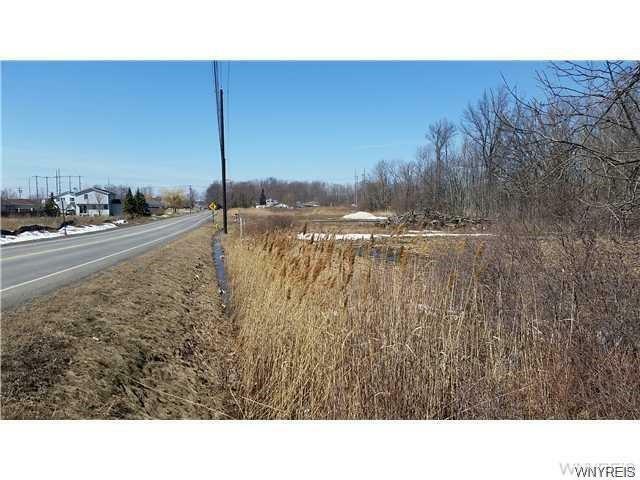 Approximately 22 acres on Jagow Road in Wheatfield. 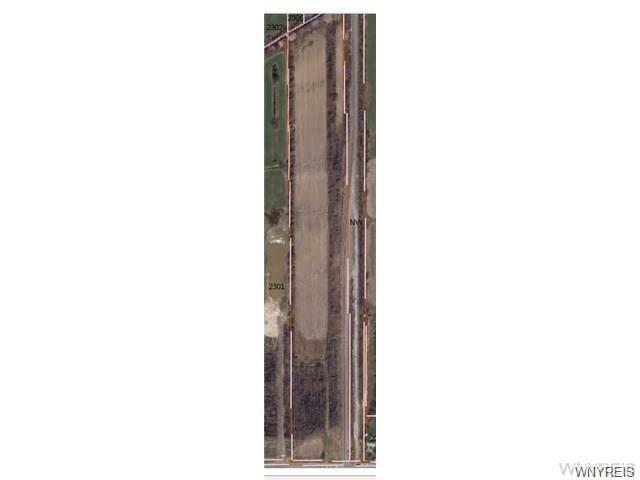 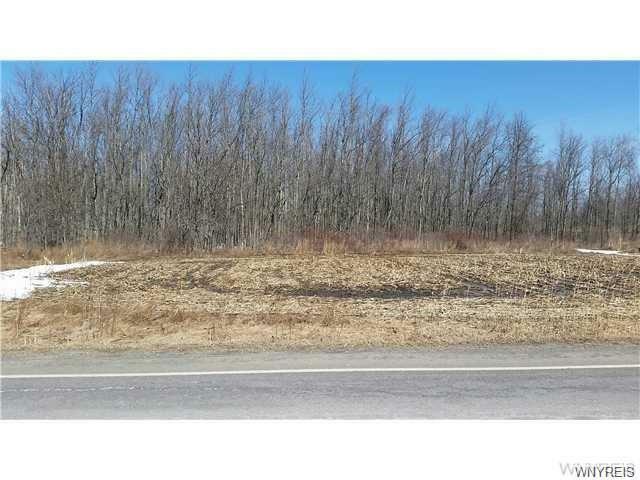 Total parcel is 24 acres. 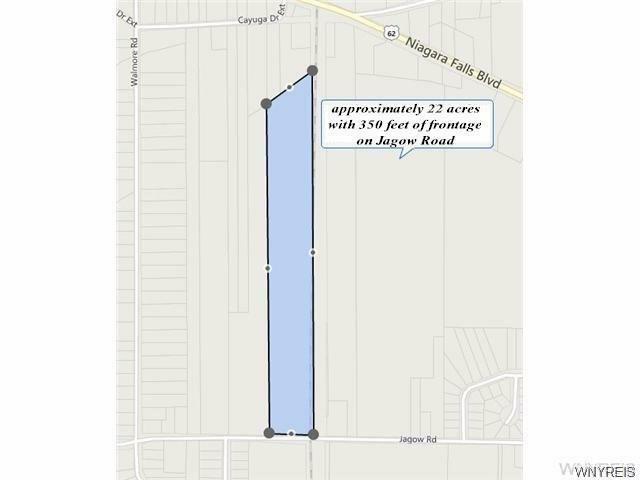 Owners are keeping approx 2 acres on the north end of the parcel.